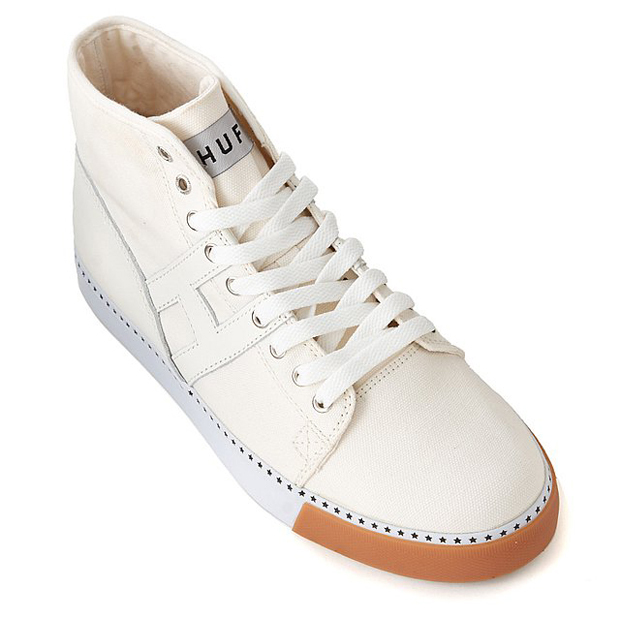 Complimenting their already established clothing line, HUF release their own footwear collection. 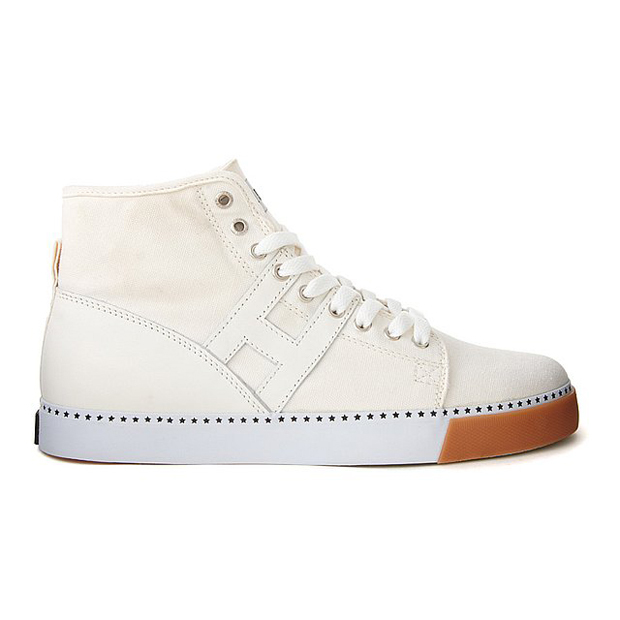 The collection consists mainly of low cut designs, with the exception of one hi-top. 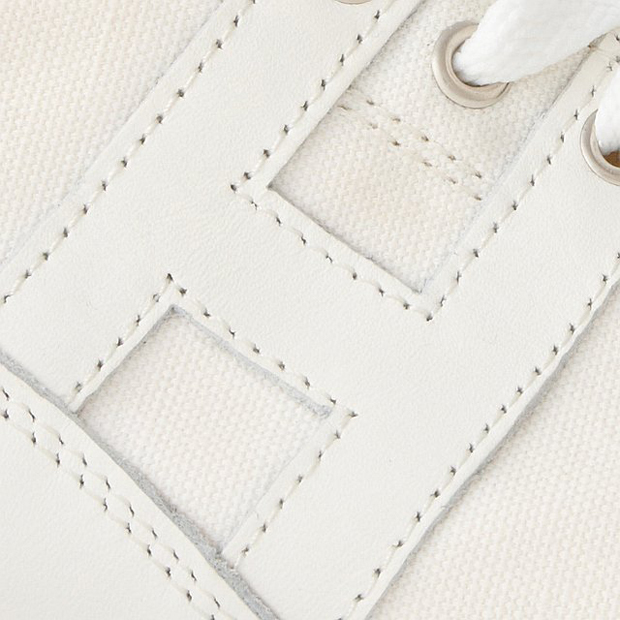 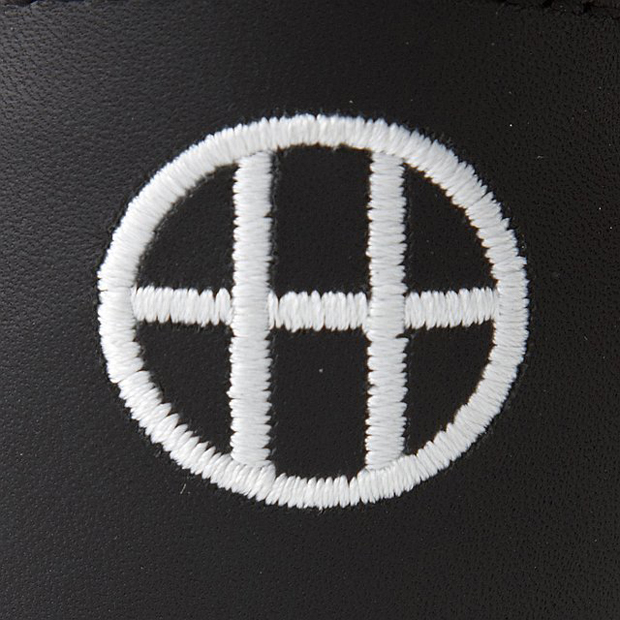 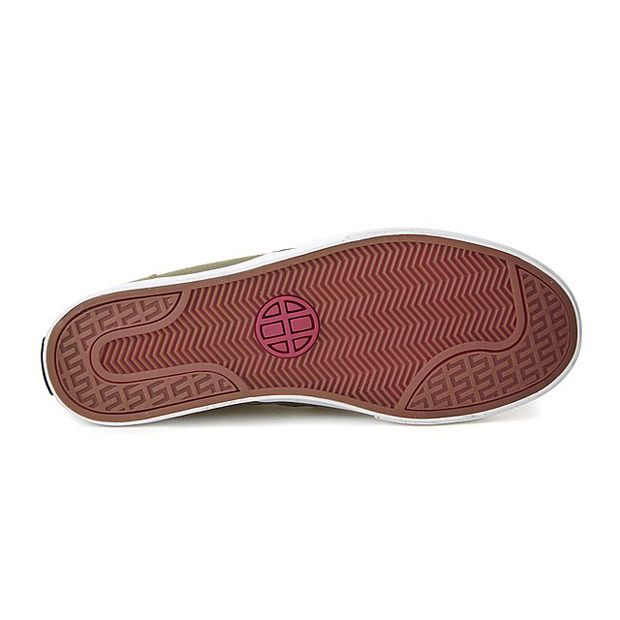 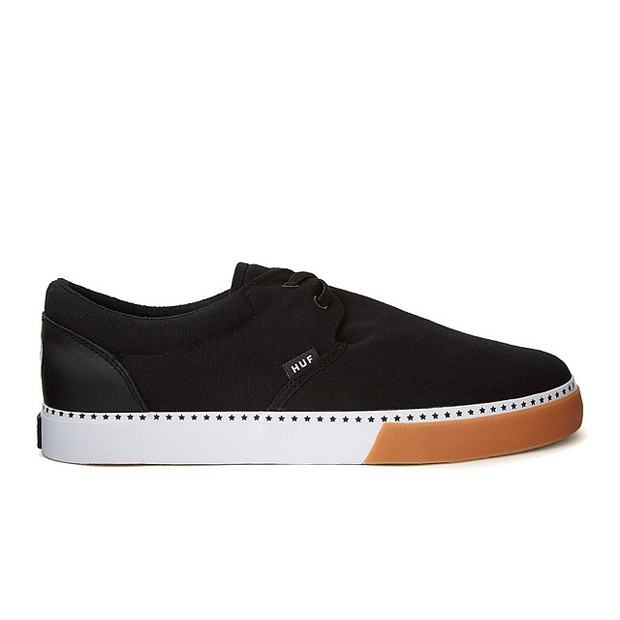 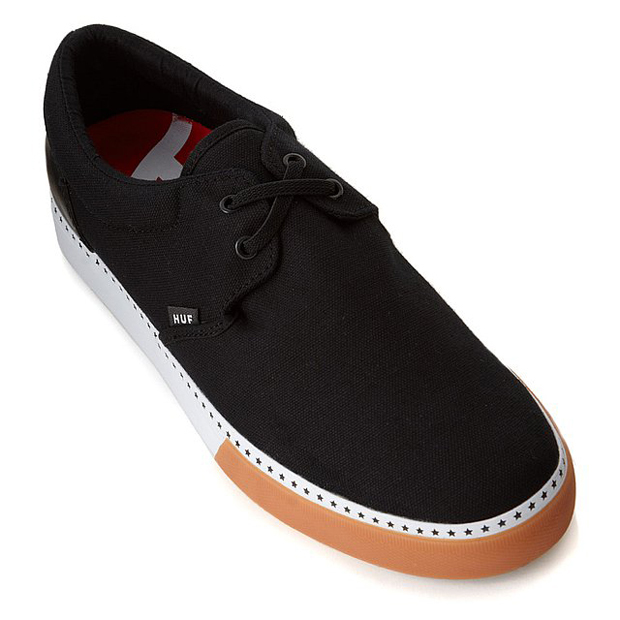 Canvas uppers seem to be the theme on all of the designs with subtle premium leather on the heel panel, adding that extra detail which works well. All of these make-ups sit on a vulcanized sole unit, a classic and familiar look that has been tried and tested with great results. 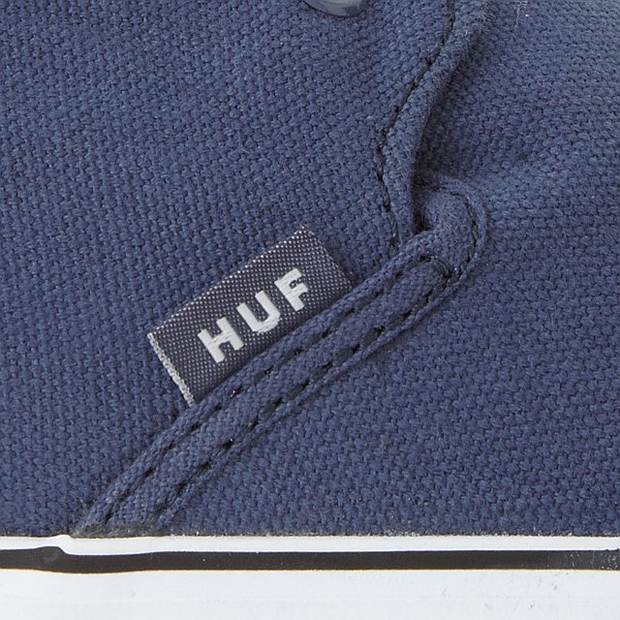 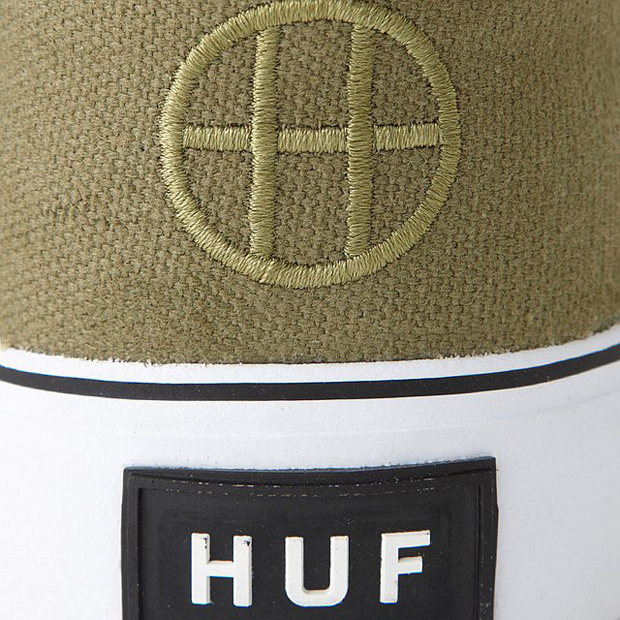 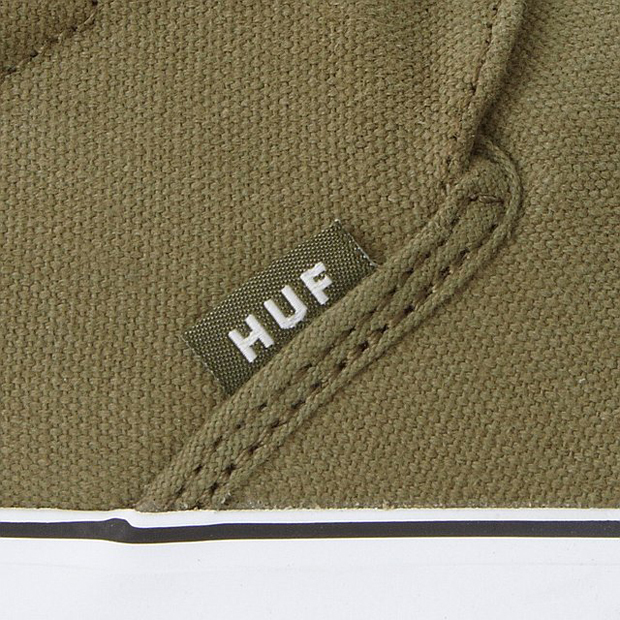 HUF have definitely made sure those extra little details are evident which is what makes this collection stand out. 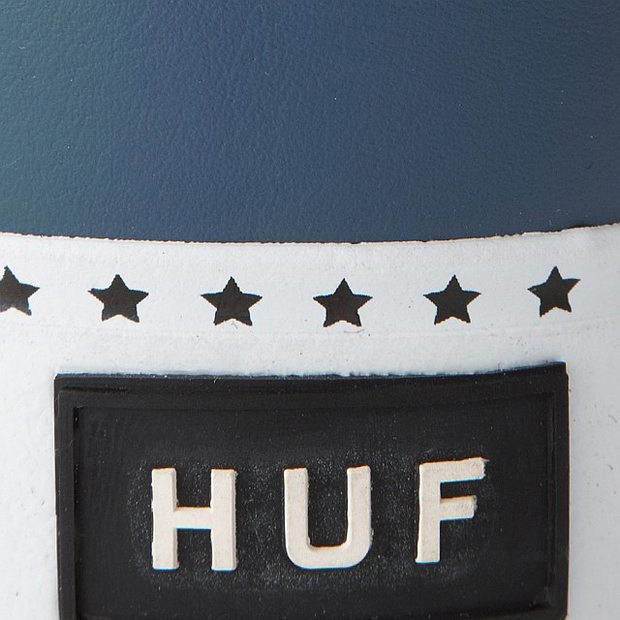 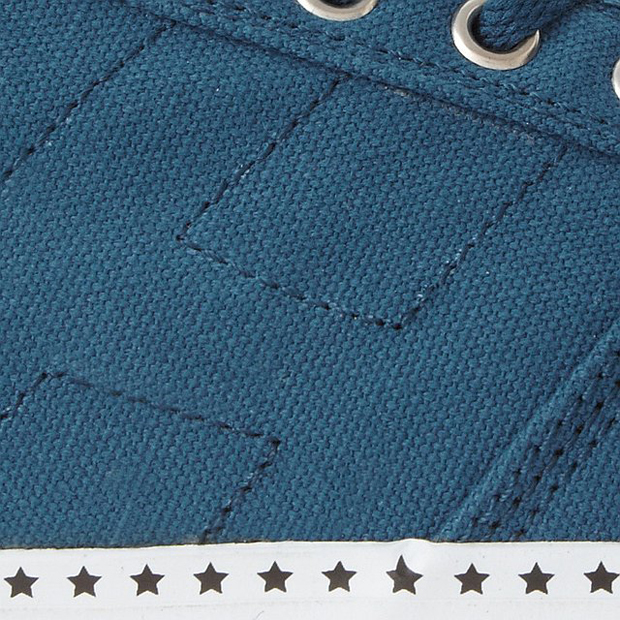 Stars can be seen circling the outsole, under the iced out outsole an american flag sits vibrantly and on each shoe, HUF branding can be found perfectly placed on the upper. 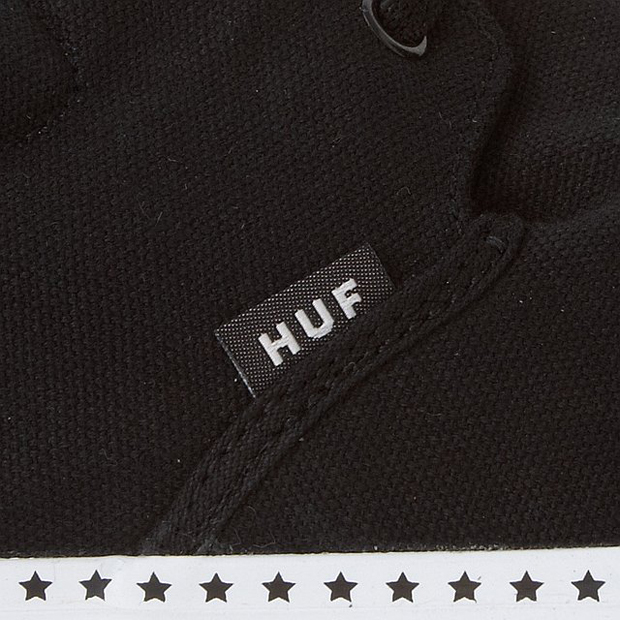 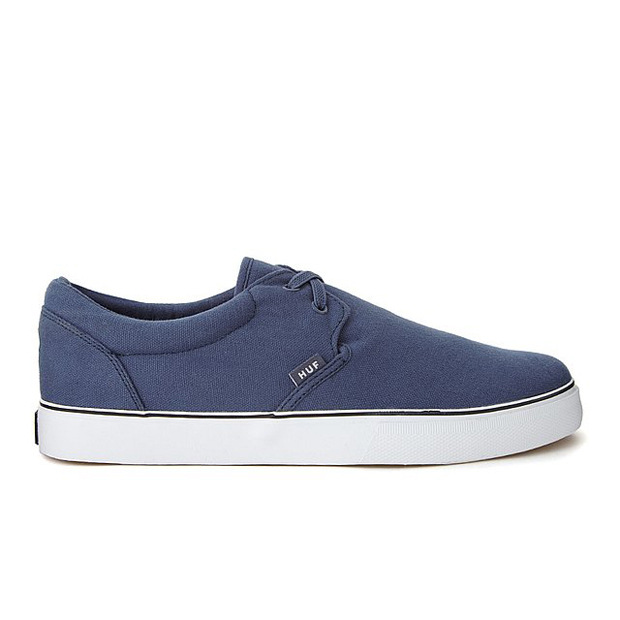 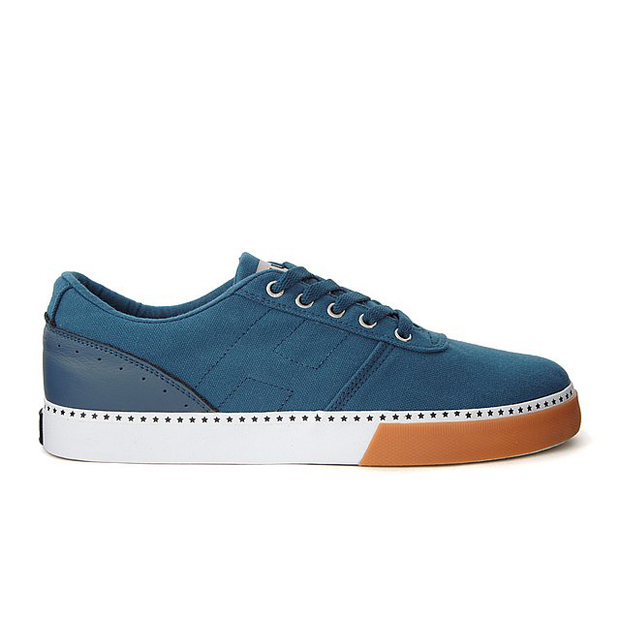 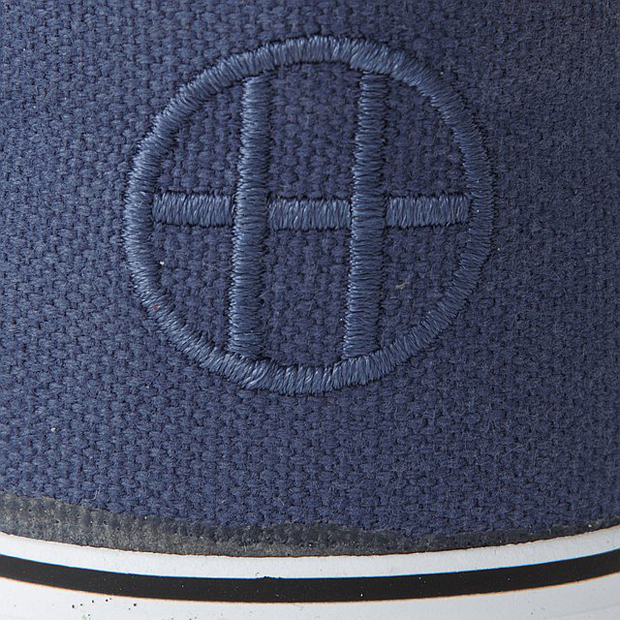 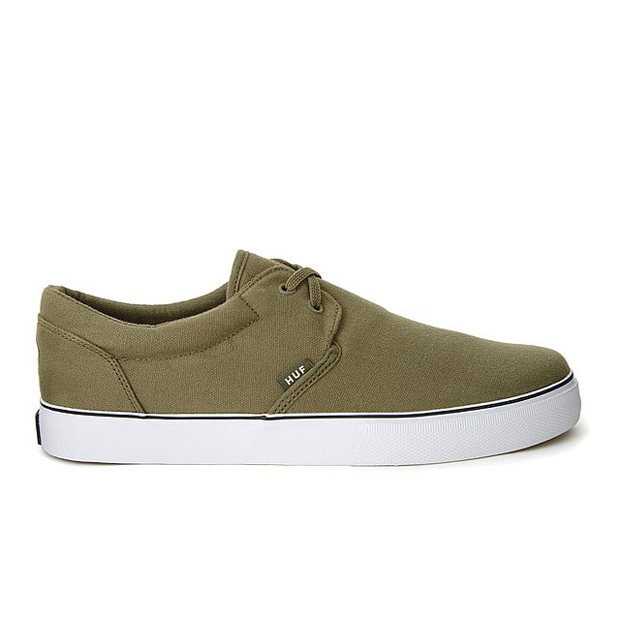 A seriously good start to the HUF footwear collection which already sits nicely next to the quality of their apparel.